From the peak of Mount Eden, Auckland lies peacefully and wouldn't let one expect how buzzing with life. art and spirit this city really is. 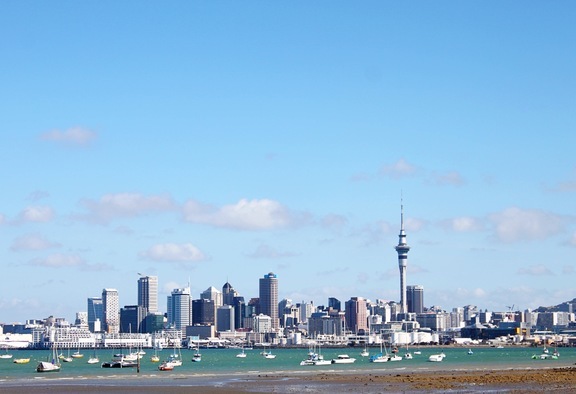 New Zealand is a class of it's own and Auckland surely is one of the finest cities to explore.